Integrating Apache Kafka® with other systems in a reliable and scalable way is often a key part of an event streaming platform. Fortunately, Apache Kafka includes the Connect API that enables streaming integration both in and out of Kafka. Like any technology, understanding its architecture and deployment patterns is key to successful use, as is knowing where to go looking when things aren't working. This talk will discuss the key design concepts within Apache Kafka Connect and the pros and cons of standalone vs distributed deployment modes. 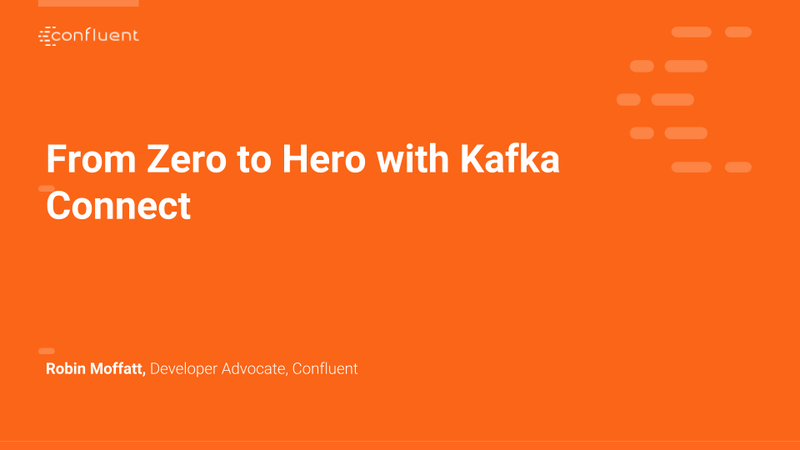 We'll do a live demo of building pipelines with Apache Kafka Connect for streaming data in from databases, and out to targets including Elasticsearch. With some gremlins along the way, we'll go hands-on in methodically diagnosing and resolving common issues encountered with Apache Kafka Connect. The talk will finish off by discussing more advanced topics including Single Message Transforms, and deployment of Kafka Connect in containers. 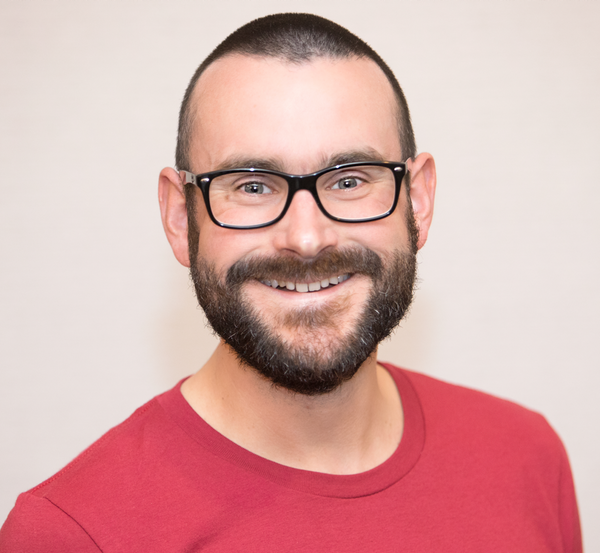 Robin is a Developer Advocate at Confluent, the company founded by the original creators of Apache Kafka, as well as an Oracle Groundbreaker Ambassador. His career has always involved data, from the old worlds of COBOL and DB2, through the worlds of Oracle and Hadoop, and into the current world with Kafka. His particular interests are analytics, systems architecture, performance testing and optimization. He blogs at http://cnfl.io/rmoff and http://rmoff.net/ and can be found tweeting grumpy geek thoughts as @rmoff. Outside of work he enjoys drinking good beer and eating fried breakfasts, although generally not at the same time.